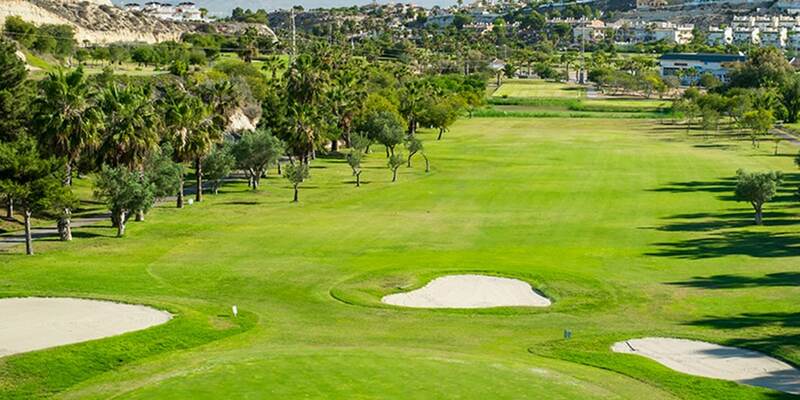 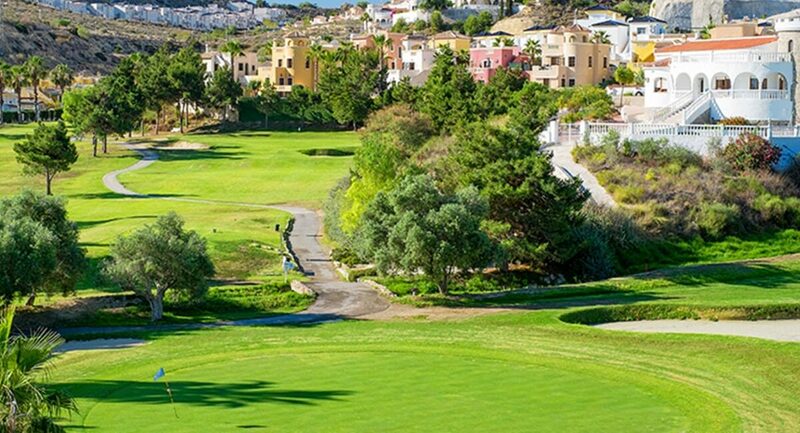 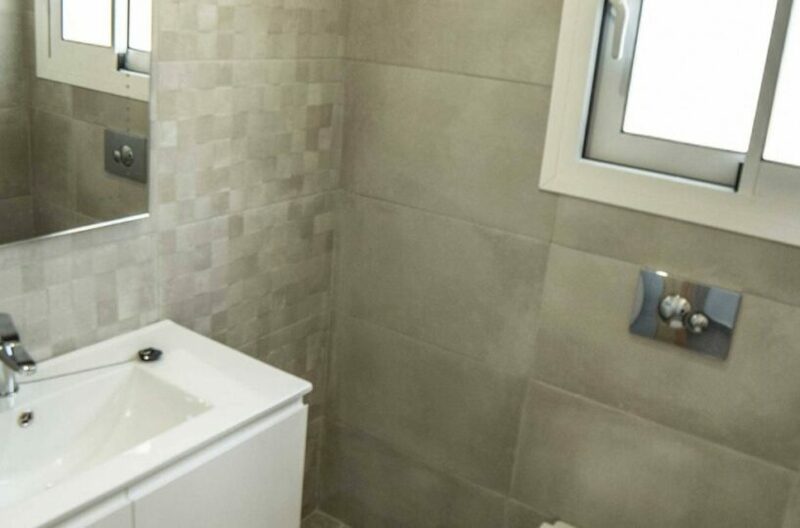 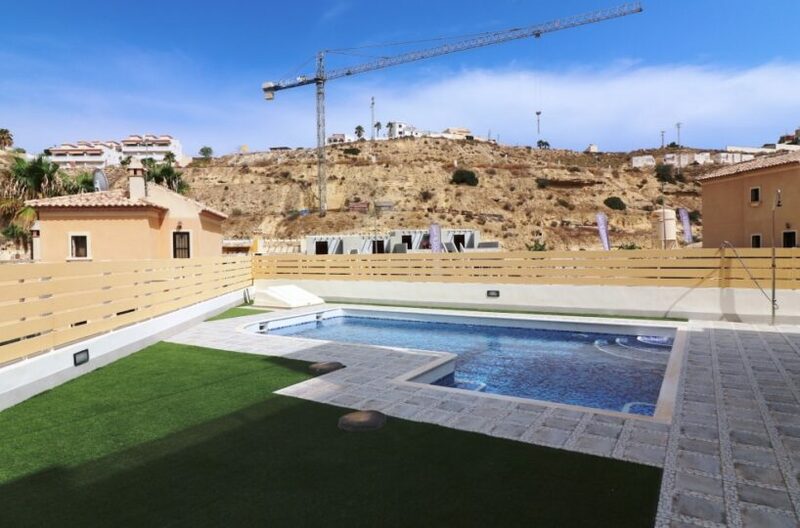 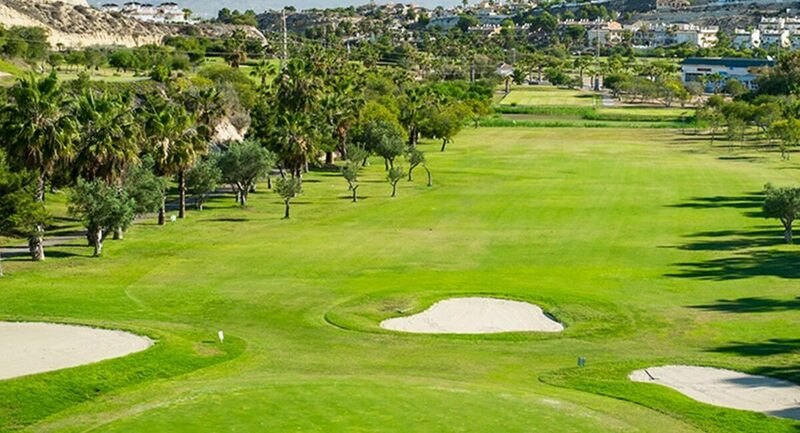 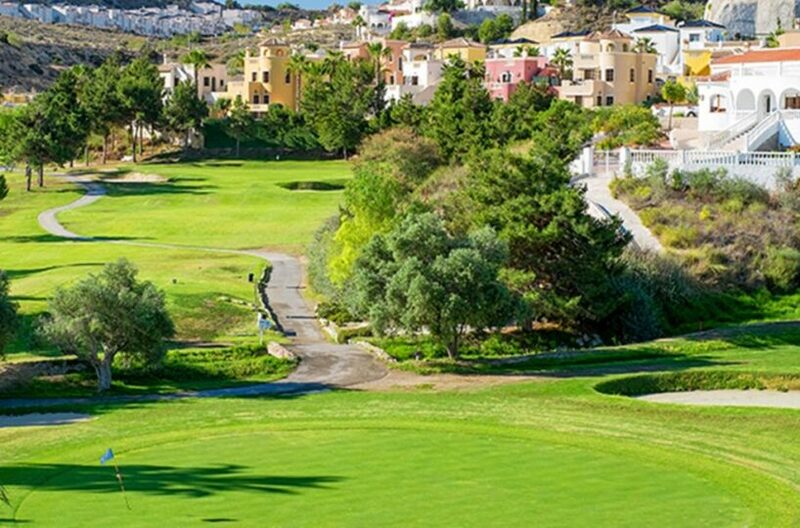 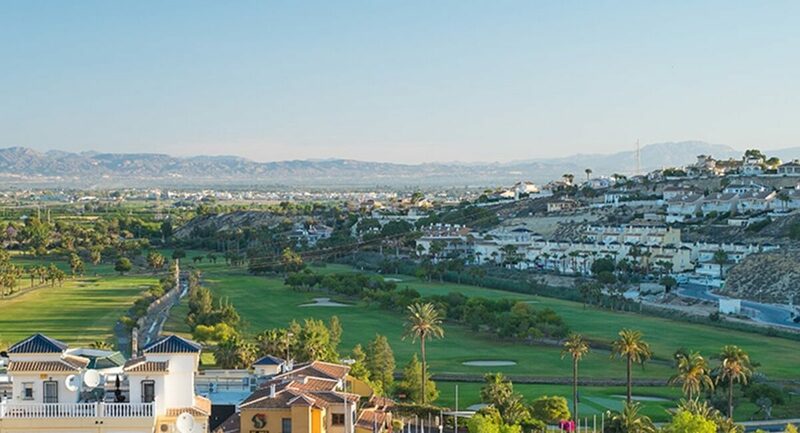 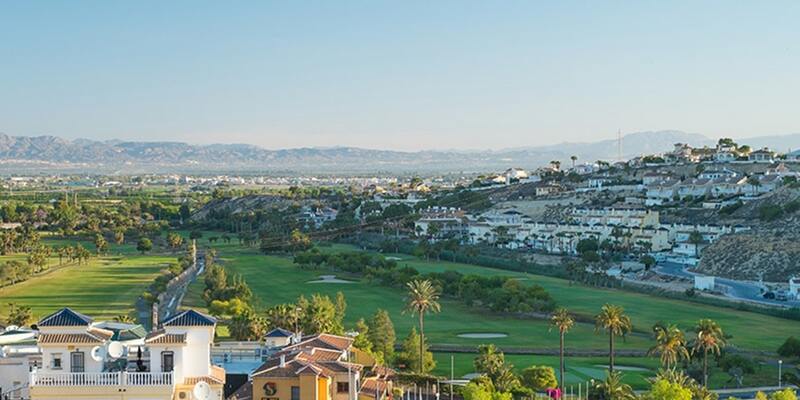 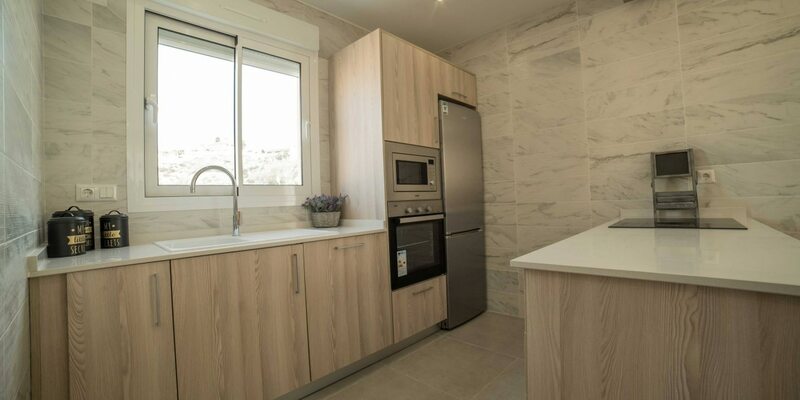 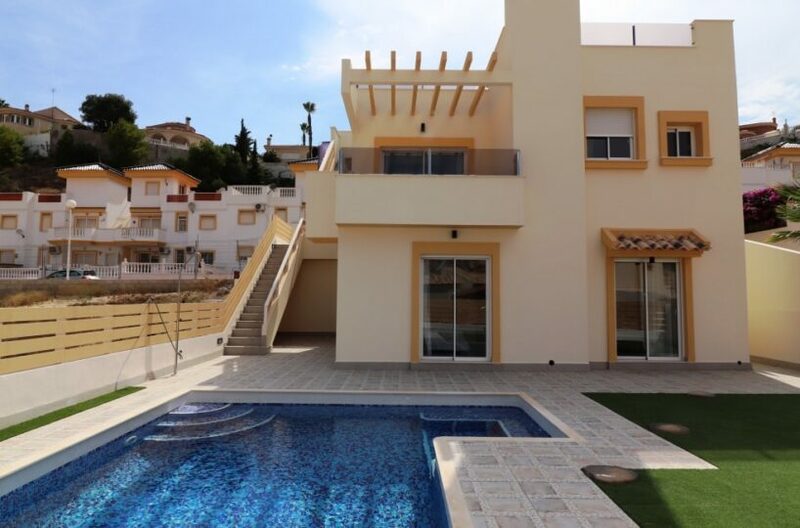 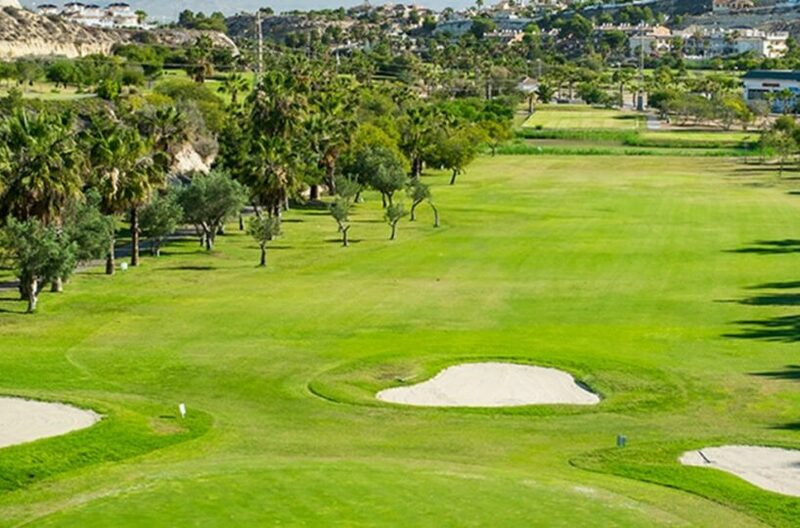 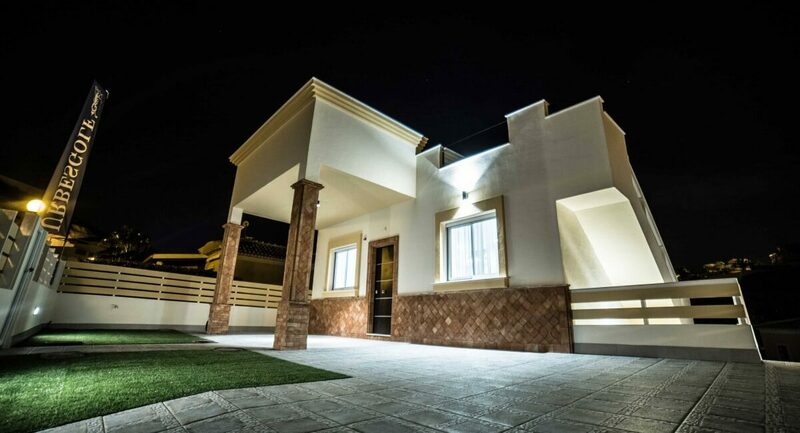 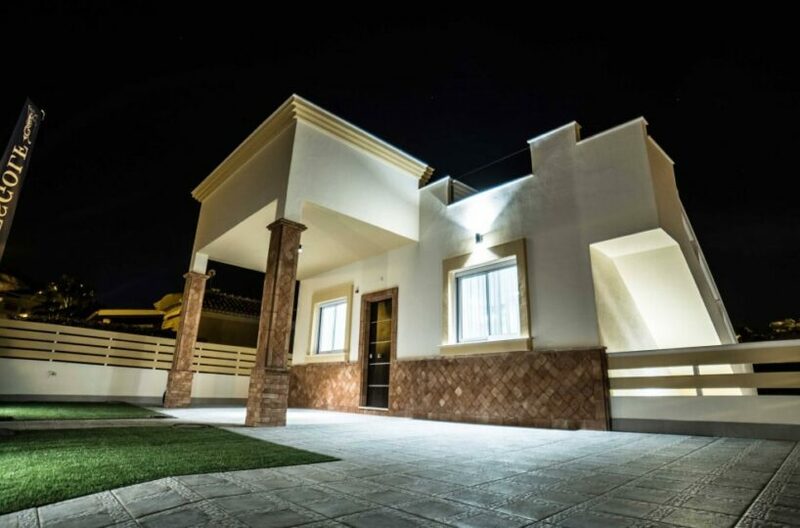 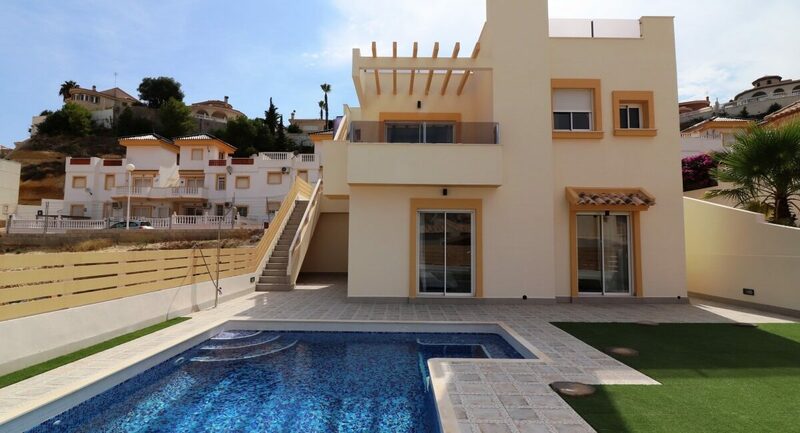 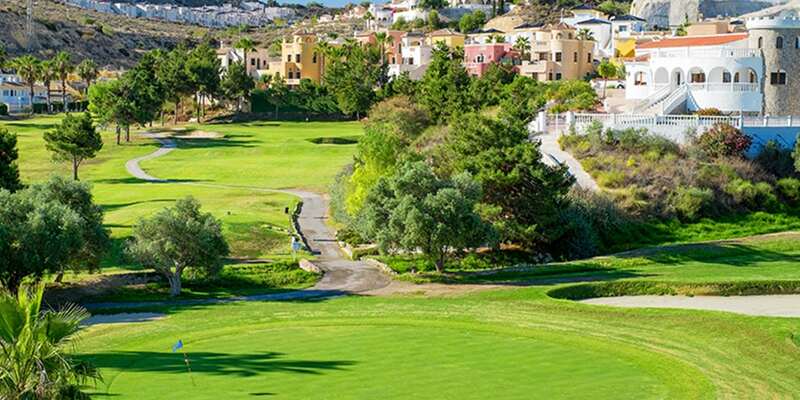 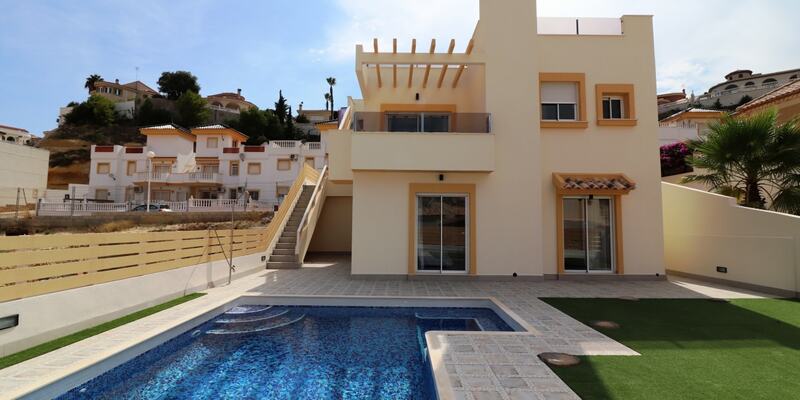 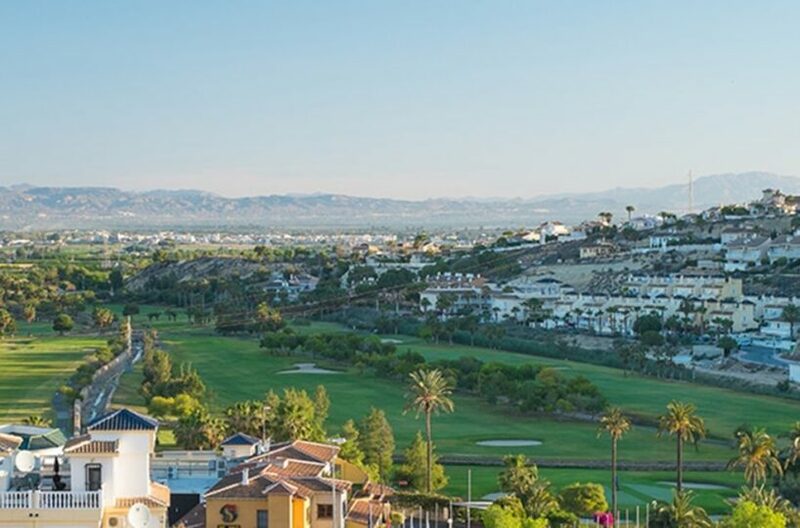 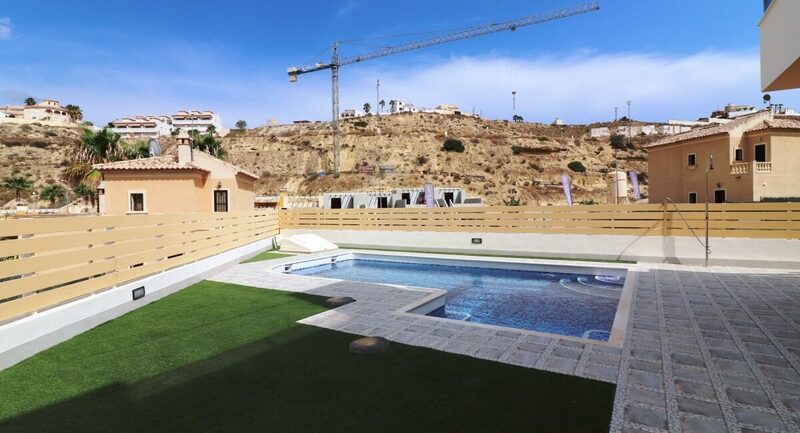 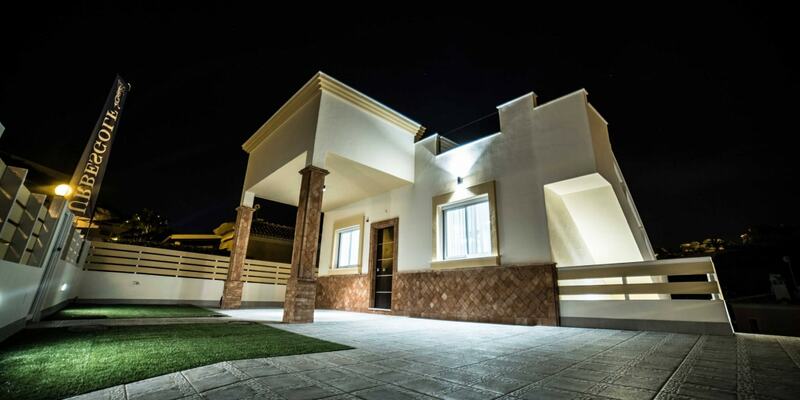 These Brand New, South or East Facing, Three Bedroom, Detached Villas in La Marquesa, are situated right on the border of the popular golf course. 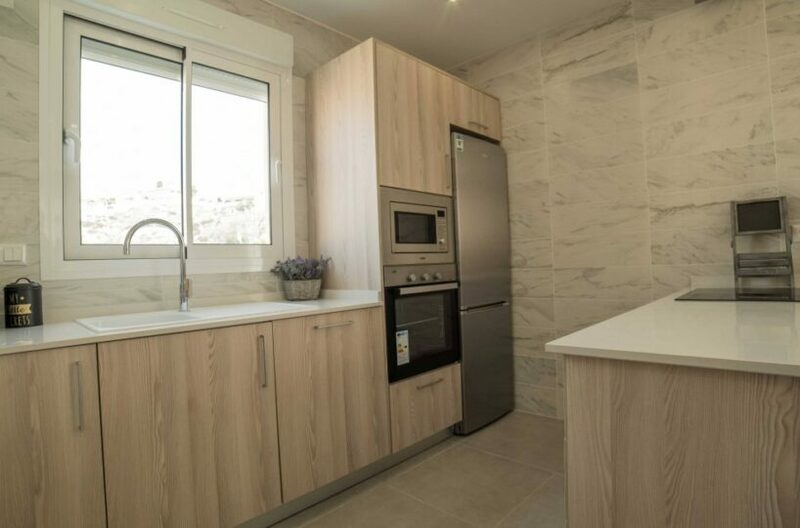 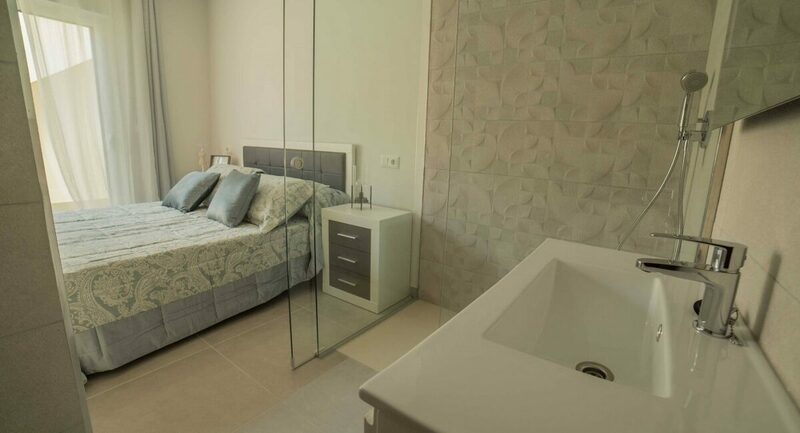 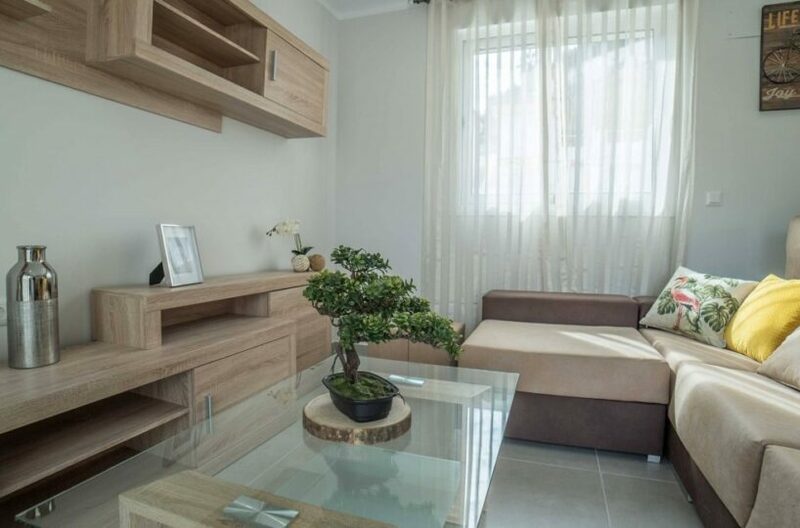 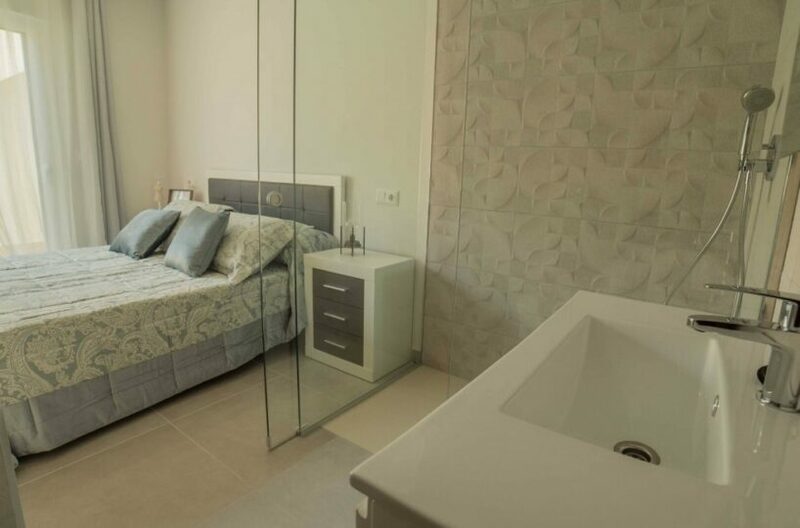 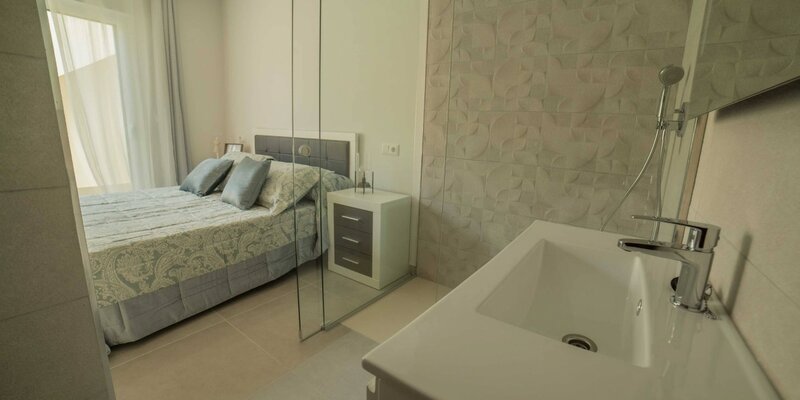 Approximately 5 minutes on foot to bars, restaurants, supermarket and some shops with the beautiful stretch of beach at Guardamar being just 10 minutes by car and just 5 minutes to the towns of Rojales or Quesada where you have all the amenities and facilities you could need, including 24hr medical emergency centre, theatre, schools, sports grounds, aqua park and so much more. 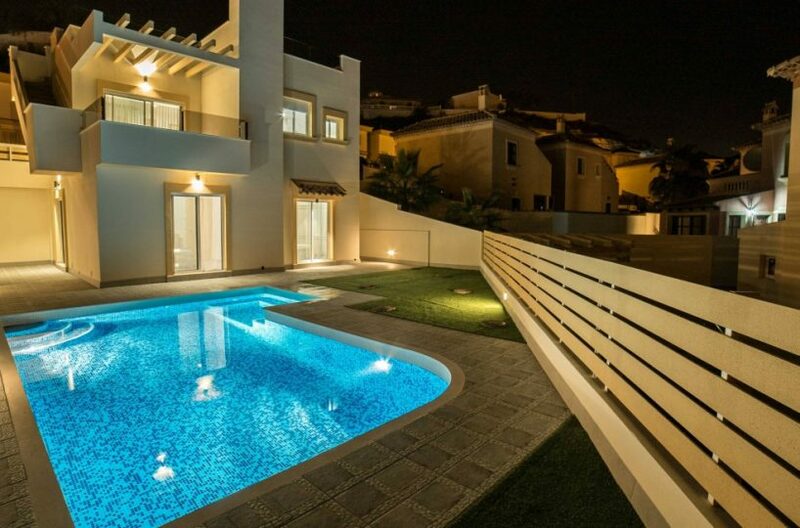 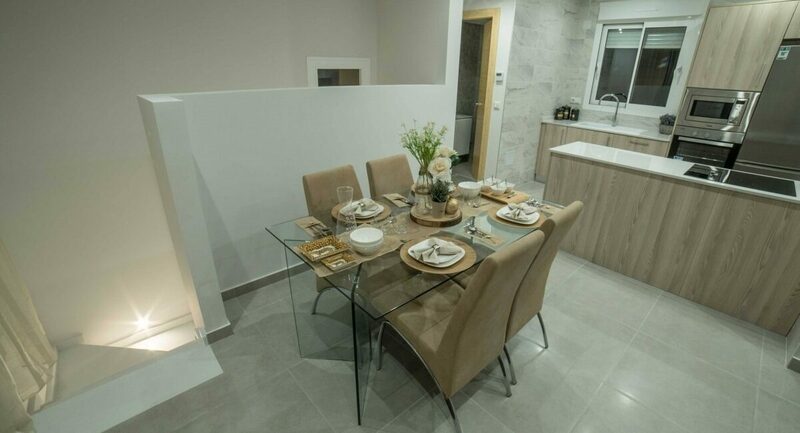 The villas boast an open plan living feel, all so popular now in these Mediterranean homes with two models available. 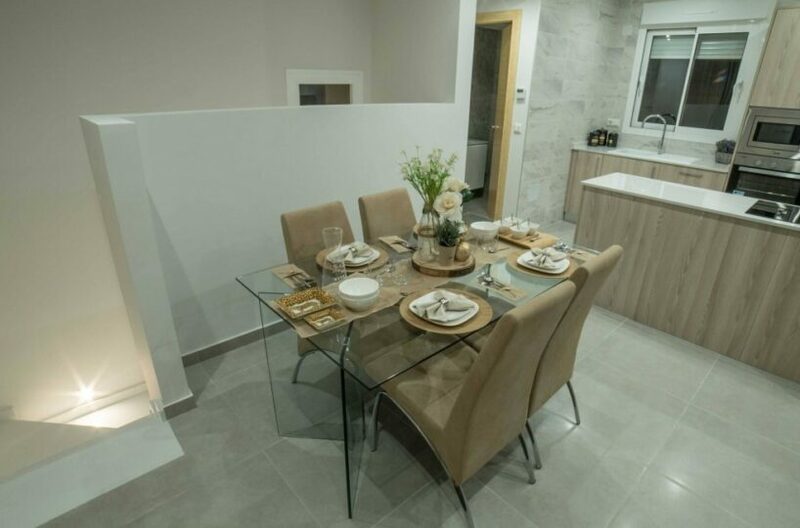 Model A accommodation on 2 floors plus solarium; basement level has the 3 double bedrooms all with fitted wardrobes and access to a garden terrace, master with en suite and a large utility. 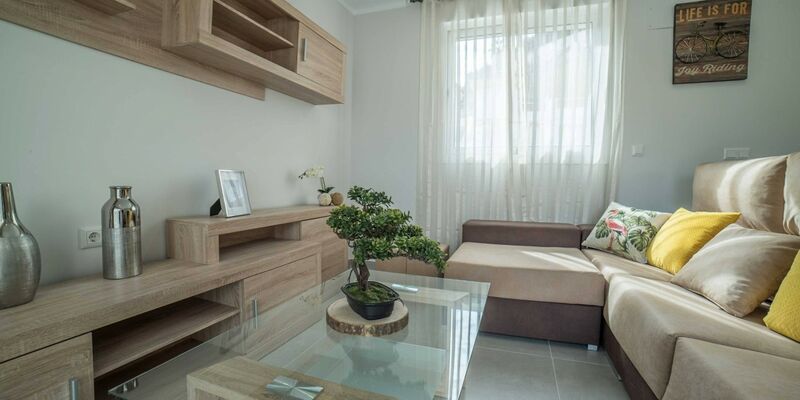 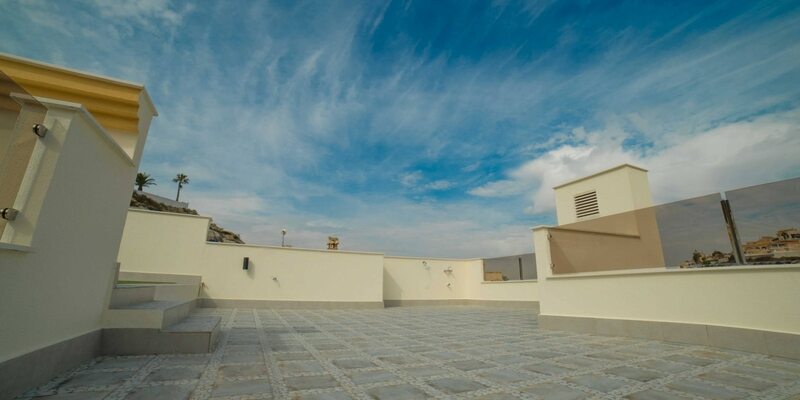 Model B accommodation is on 1 floor plus solarium. 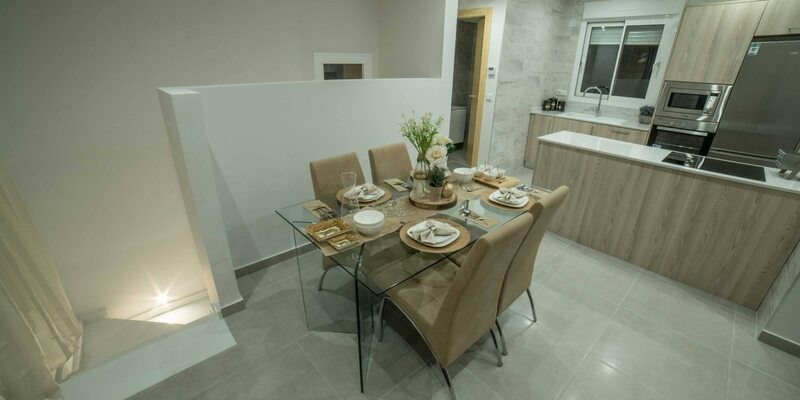 A terrace leads off the lounge/dining area with a modern open plan fitted kitchen. 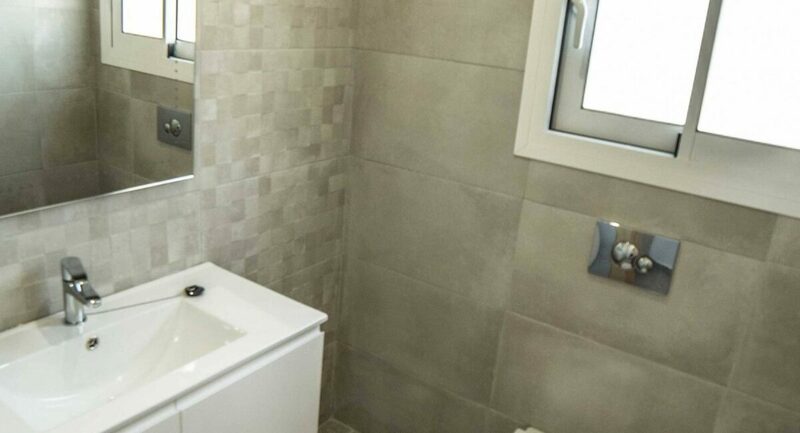 Depending on model there are a further 1 or 2 shower rooms. 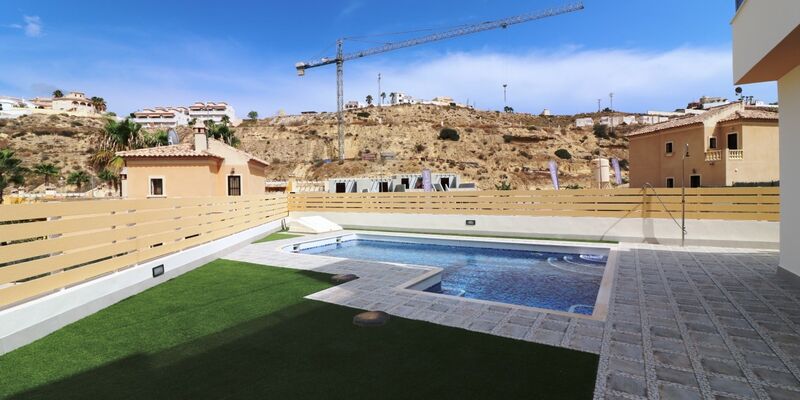 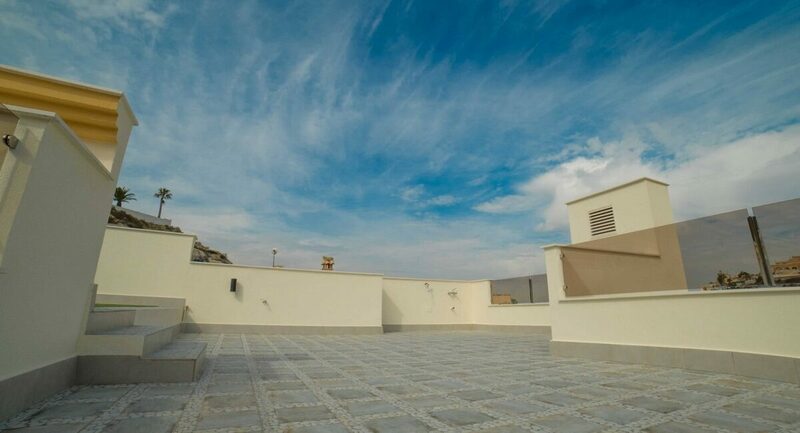 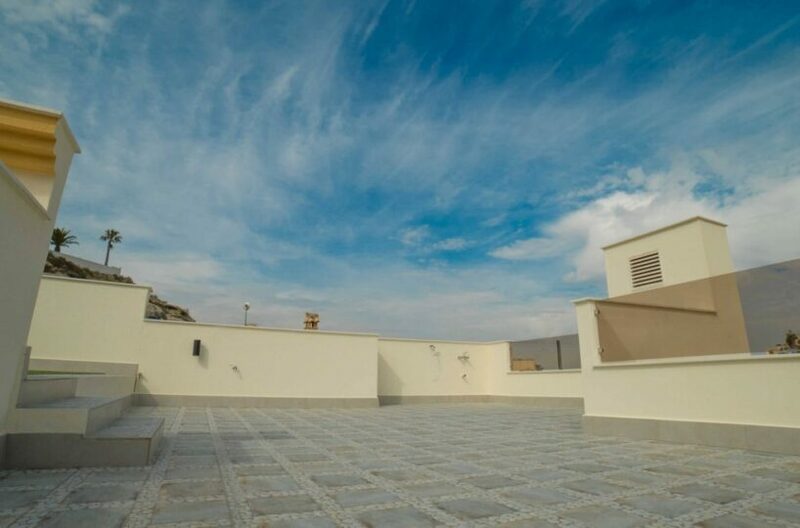 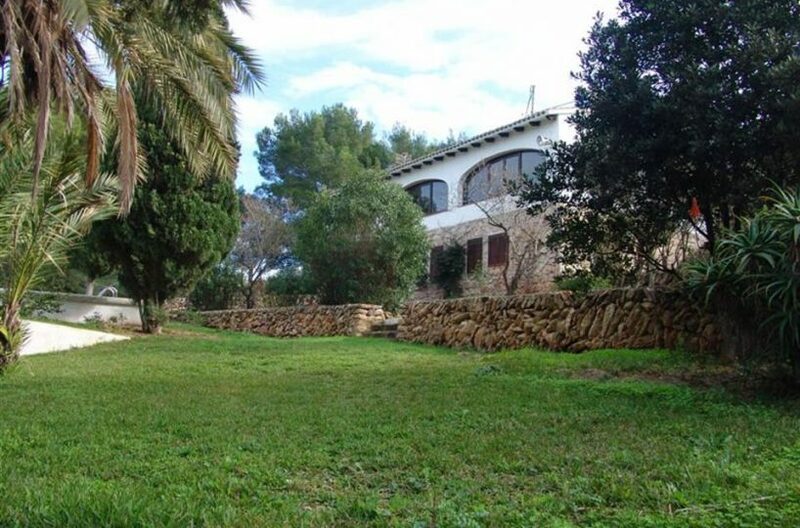 The plots start from 265m2, the garden being landscaped with off road parking, plus a private pool depending on model. 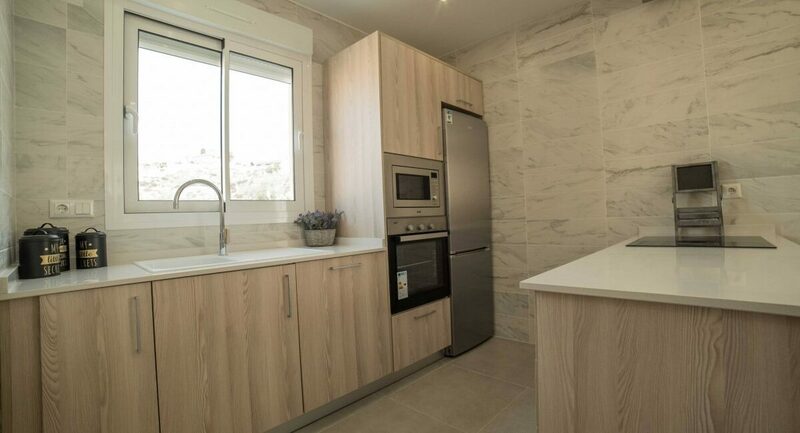 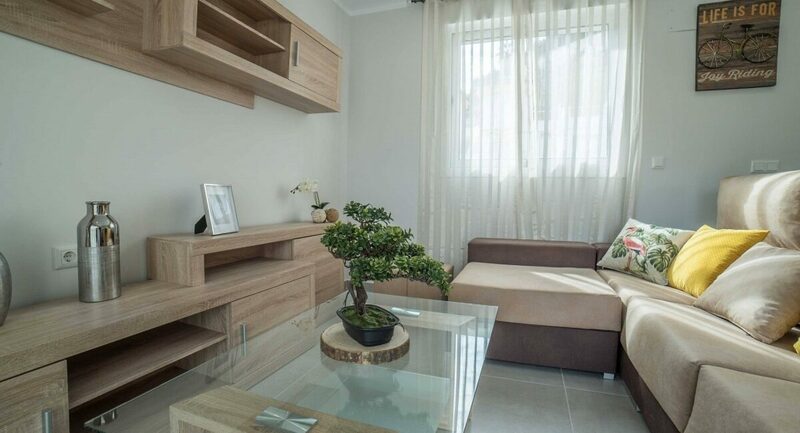 Extras include pre-installed air con and shower screens.